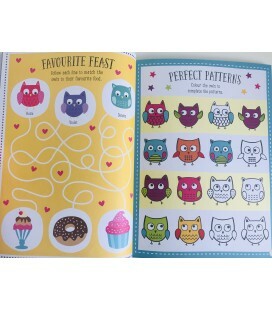 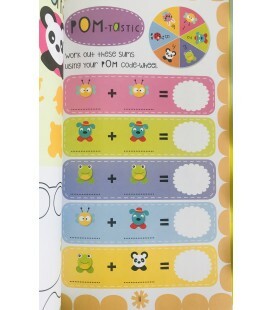 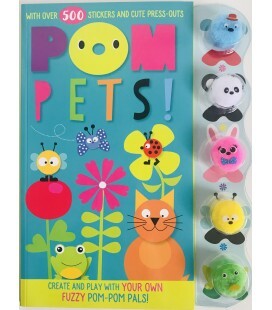 STICKER ACTIVITY BOOK - POM PETS! 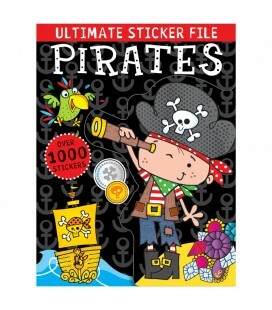 - Developed by teachers and educational specialists. 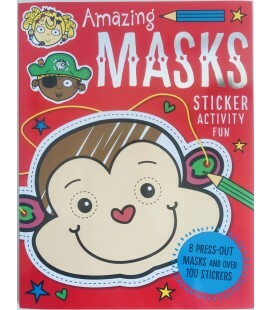 - Parent tips and advice. 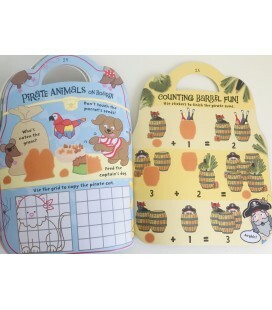 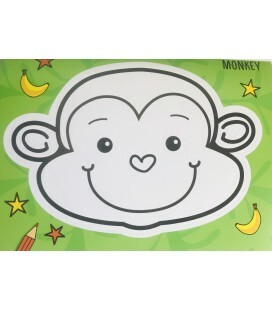 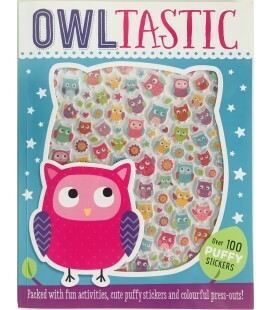 - Bright and clear illustrated activities make learning fun and engaging. 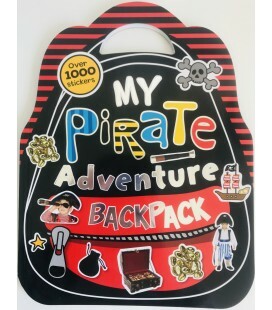 - Supports the National Curriculum KS1.